As a pharmacy in Wayne, New Jersey, Riverview Pharmacy aims to help you with all of your medication needs. 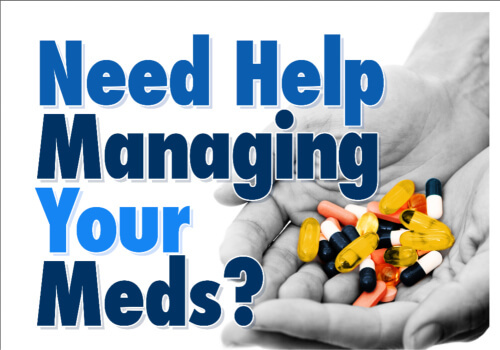 We have blister-packaging and free weekly pill-box filling and free medication flavoring. Our store also carries greeting cards, lottery tickets and many more. We are more than just a drugstore—we’re a wellness center and we’re here for you! For questions and inquiries, you can leave us a message through our online Contact Us form.